During my pregnancy with Oak, I always imagined he would nurse for two years- he would be the baby that would let me extend my breastfeeding relationship. I imagined we’d lay in bed and watch the sun rise and set together, cuddling of course. The funny thing about motherhood is this: Nothing goes according to plan. Oak, immediately became this baby that was a part of me; he was alive and thriving, and I knew how to love him, hold him, change him- all of it, without a thought. There was rarely (on purpose) sunrise watching or sunset settling in our bed. Occasionally, yes. But as you can imagine, life with two proved to be full and fast paced and the slow days with my baby were few. And to my surprise he weaned himself around 10 months. This must be the second time around talk, because even though there were moments I got down about it all, I also welcomed it all. I took each turn in stride, knowing that he was him and these things do happen. I am simply thankful for having this little healthy baby anyway shape or form he wants to be. As he has grown, his eating habits have shifted. He loves his greens, but also loves his grains. And some days he doesn’t love anything at all. All of me, just like I’m sure it is with any mother, wants all of him to be healthy and balanced. We’ve been offering him Plum pouches since he was about 5 months, and we have never looked back. They’re easy, but more importantly, they offer essential nutrients he needs for every stage of his life, for every little hard working organ. Last weekend, we took a trip down to Maryland to visit some family and rest a bit from the city. The signature food drip! Gah, I love this sweet boy! We had such a restful time in Maryland. It was really good being able to feed this guy healthy and balanced food while away. 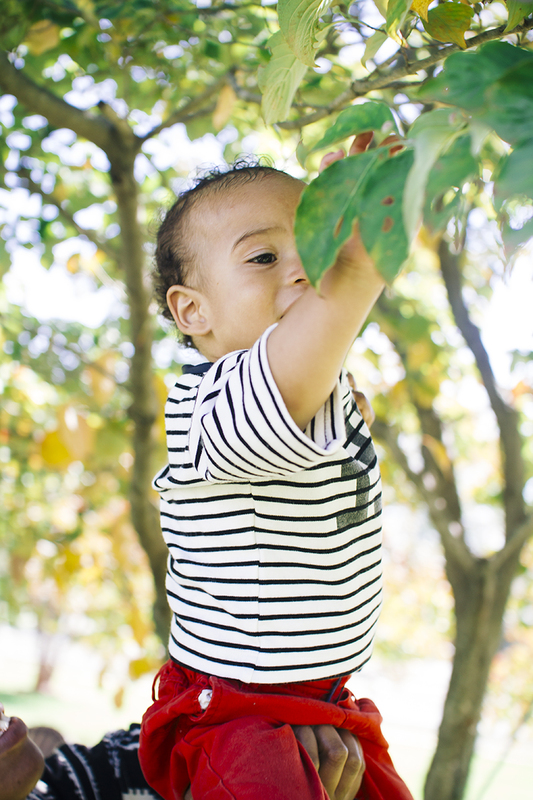 To celebrate my growing boy, and your growing babies, we have partnered with Plum Organics to give one lucky reader A Grow Well Kit of their very own! 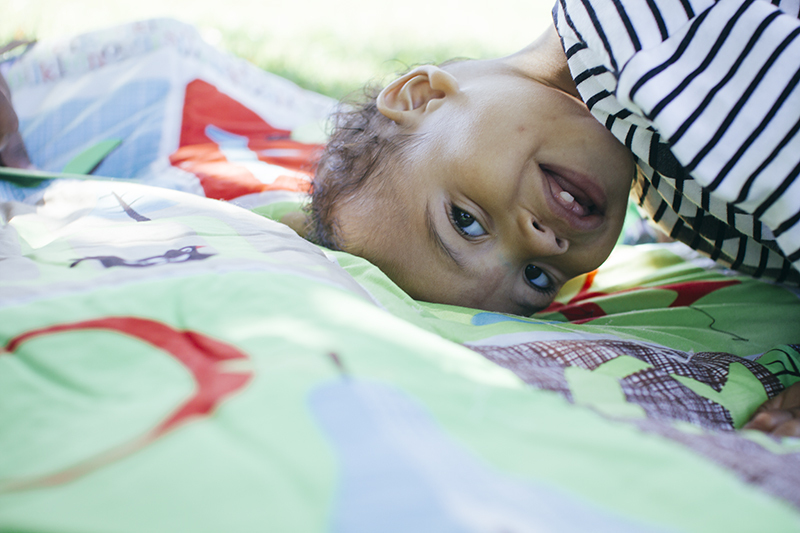 The Grow Well Kit includes a variety of Plum’s new Grow Well pouches, a mat to play and lay on, a bib and a blanket. To enter: simply visit Plum’s website and read all about their new Grow Well products ( we personally love the DHA one) and come back and leave a comment below. The winner will be chosen at random October, 23rd. Good luck! This post is in partnership with Plum. Thank you for supporting the partners I wholeheartedly believe in! my daughter recently became quite a picky eater, but will always eat her "applesauce pack" as she calls it 🙂 it's reassuring to know that even if she lived on pirates booty and grapes all day, at least she got some veggies in her in the end, even if she doesn't know it! My kiddo is only two months but I'm thrilled to see the great options waiting for her as she grows. The tummy variety sounds fantastic with the hint of ginger! 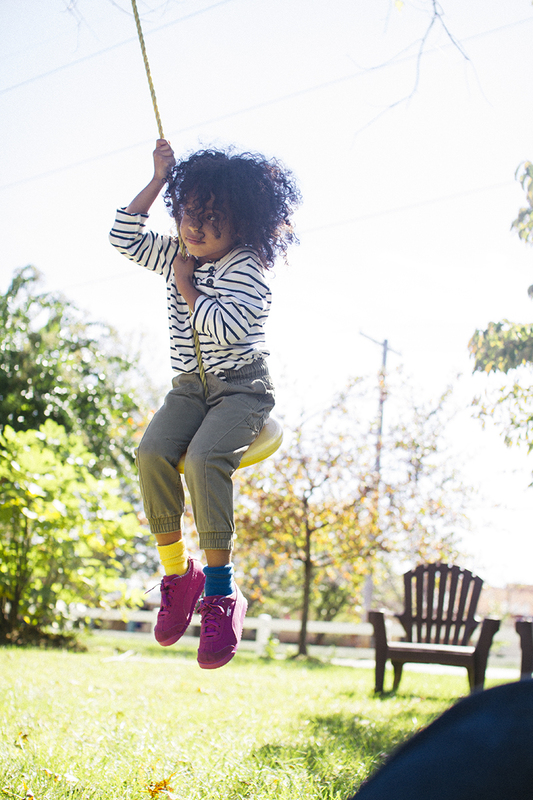 Would love to try these out with my 13 month old! 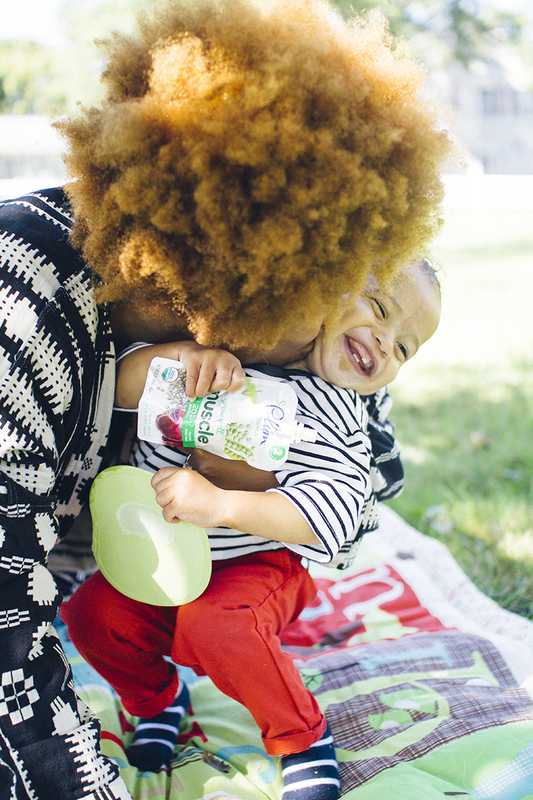 I love Plum organic baby food pouches for my 10 month old! They are very convenient when we are out and about! My baby girl would love to win some Grow Well baby pouches!! I absolutely LOVE these pouches. They have wonderful combinations of just the right foods for our little ones. My LO is 6 months and loves food and eating and trying every type of food I give her. She loves the breakfast's with the blueberries as well. I normally try to make all of her foods but when on the go or even just getting her to try a new combination of foods we always choose Plum Organics pouches, never anything else! 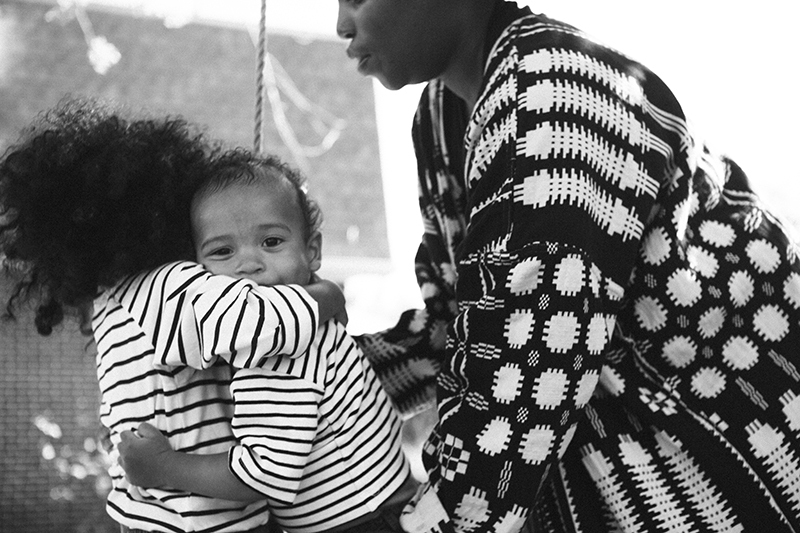 Thank you Latonya for sharing your story, your children are beautiful! I absolutely LOVE these pouches and the breakfast's they offer. My LO is 6months and has been on solids since 4.5months, she just loves food and all the great flavor combinations. I normally make all of her food but we do travel quite a bit and these are so handy for on the go. I also use these when trying new combinations of different foods. 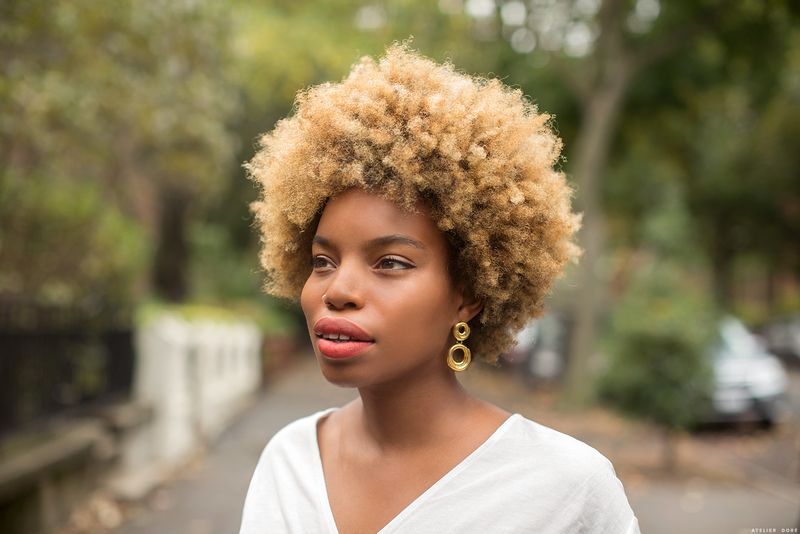 Thank you for sharing your story, your children are beautiful! My daughter loves their pouches, can't wait to try the new flavors! 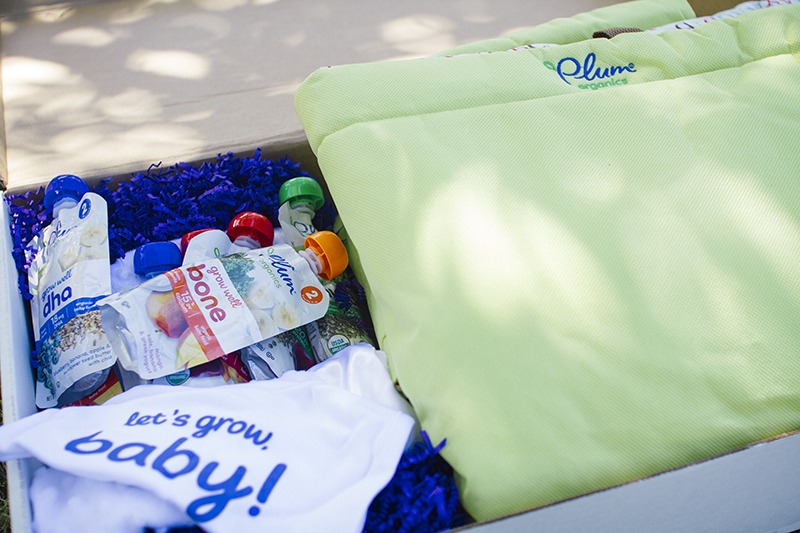 We have been using plum forever now with my 3 kiddos and absolutely loving the grow kit !! 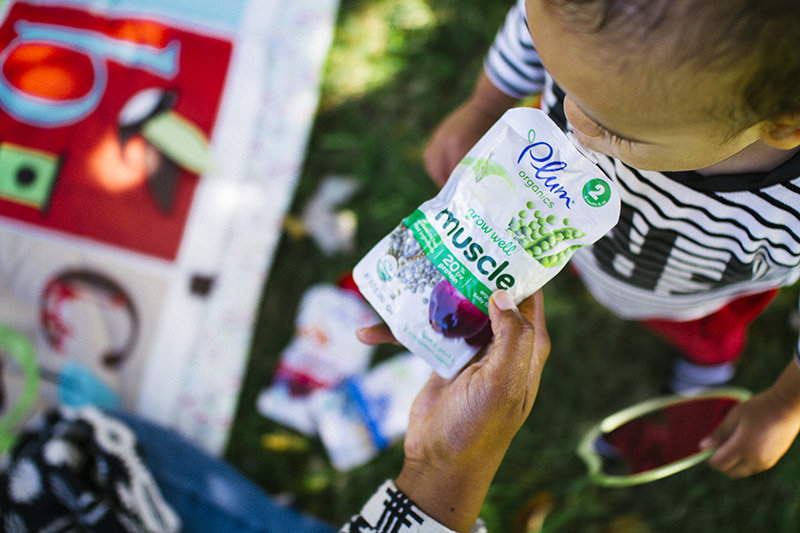 My daughter has loved all the Plum organics pouches she's tried. Can't wait to try more and these new flavors! I love that they are called Bone, DHA, Muscle, and Tummy so you know they are getting the nutrients that they need for their entire body! We still feed these pouches to our toddler. We like to add some oatmeal into it. He enjoys it. I love that the packages tell you what it will benefit. Wish everything came like this. I think my little one would love these products! I love the pouches and the organic veggies/fruits. 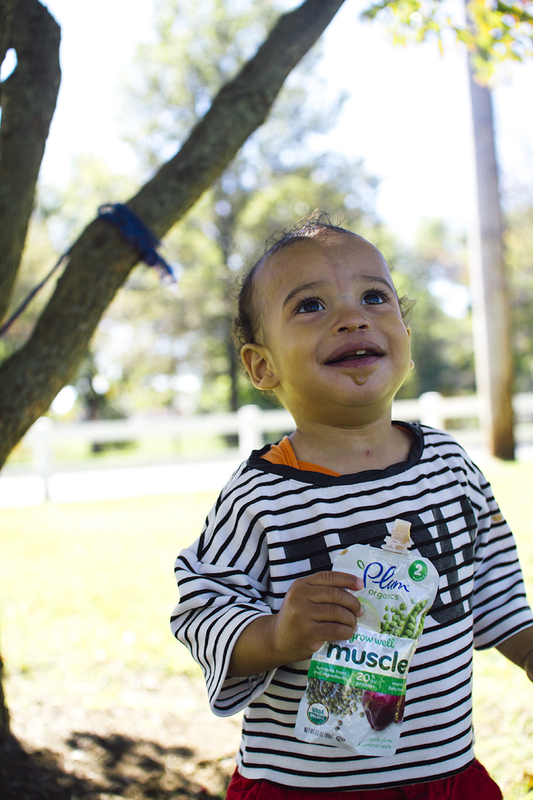 We love the option of feeding our little ones while out and about without sacrificing quality! at all looks so good, but I'll let my baby decide! Previous post: How Do You Freshen Up Your Home?